WHY DID YOU TAKE AWAY LEVEL UP DOJOS?!? Bring back the multiplayer, online challenge! Make a good game great again! 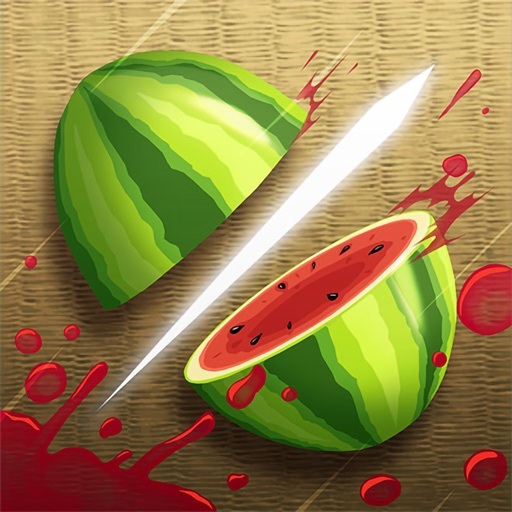 You have redeemed yourselves, this update brought Fruit Ninja back to its former glory, except that the blades and backgrounds are actually more than just aesthetics, they affect the gameplay, and each combination mixes the game up. I don't know why it was discontinued, but I miss online multiplayer mode. Please bring it back! Even with current update, still won't let me level up past 42. Earned 43 a dozen times, but kicked me back to 42 every time. Please fix this for real. BRING BACK THE OLD WAYS! I love how the blades have powers now. but a long time ago, you could do challenges and win a blade. it would say thing like to get red blade, slice three pineapples in a row. and now you have to level up and stuff? that's what made it so fun! when you felt accomplished because you finished a challenge and now you are rewarded with a blade! another on was to get this blade, play a game of classic upside down. or something of that sort. still really fun! just not as addicting. PLEASE BRING THAT BACK! First off, thanks for updating the app and fixing so many bugs. However, there is only one perfect combination of blade/dojos. That's the 5th anniversary blade and the great wave dojo. My highest score there is 3000, while I struggle to even get 1000 on other dojos. I average about 2100 a game in that combination. PLEASE make more balancing in power!! !